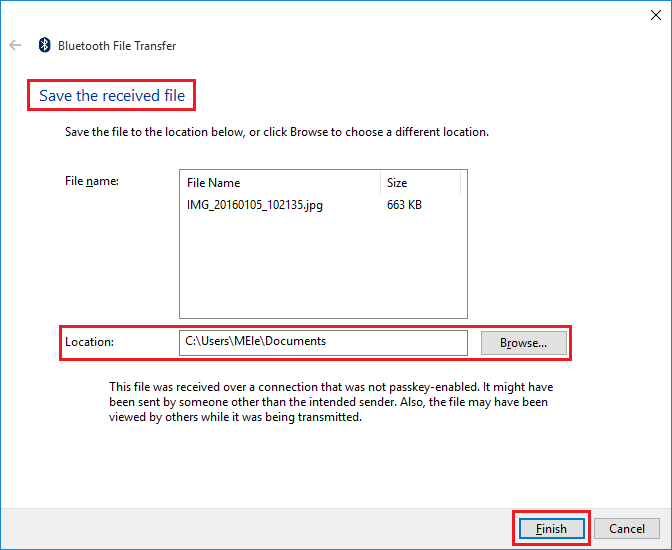 How to receive a file from other Bluetooth device? 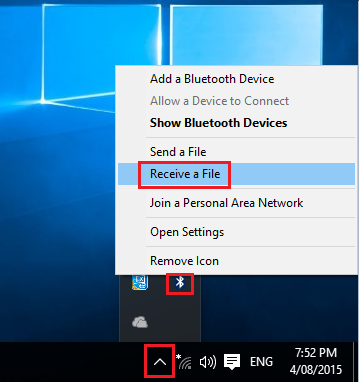 a. Click Right Mouse button on the Bluetooth icon in the notification area--> select Receive a File. b. 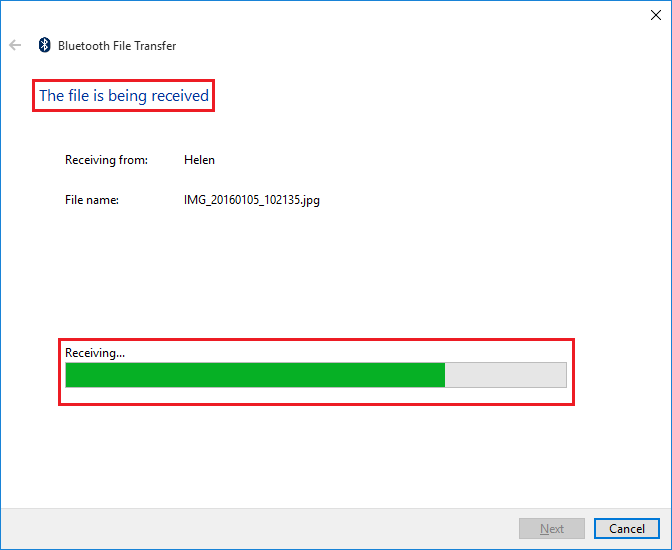 Send a file to Mini PC through Bluetooth. : How to do when my devices can't find Mini PC through Bluetooth?